Originally from Italy, Pietro lived in Asia for three years and in California for two, moved to Miami 2 years ago. Involved in the real estate from young age since it’s his family business. With a background as Forex Trader and Aviation Broker being precise and professional its not a choice but a way of living. Impossible it’s not in his vocabulary. 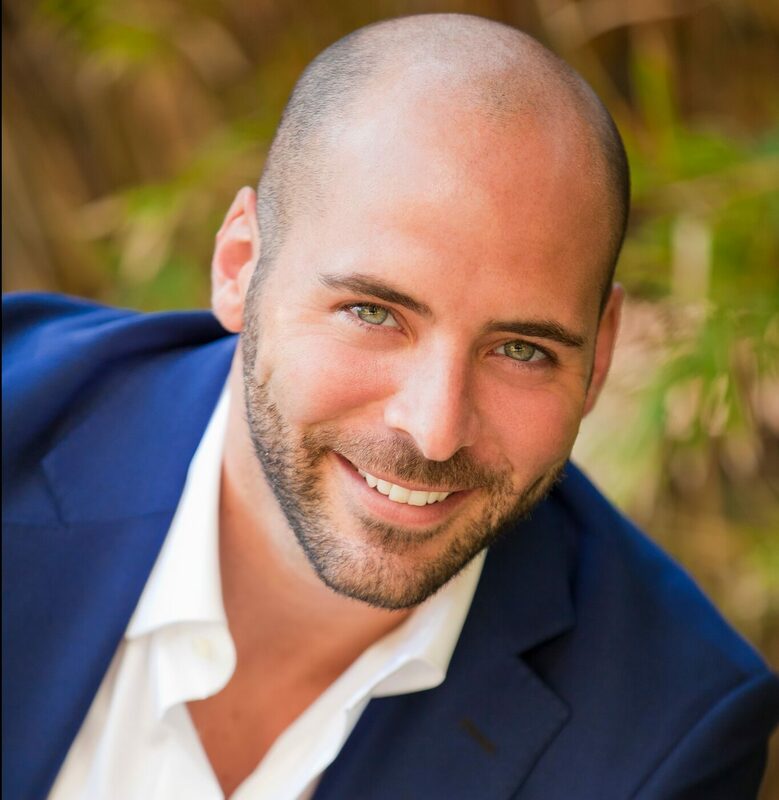 Pietro holds a helicopter pilot license and he is willing to take you for a property hunting tour. In the process of obtaining CCIM certification.